Welcome to 2015! The year “Back to the Future 2” time-traveled 25 years into the future to showcase amazing jaw-dropping wish-list technology. 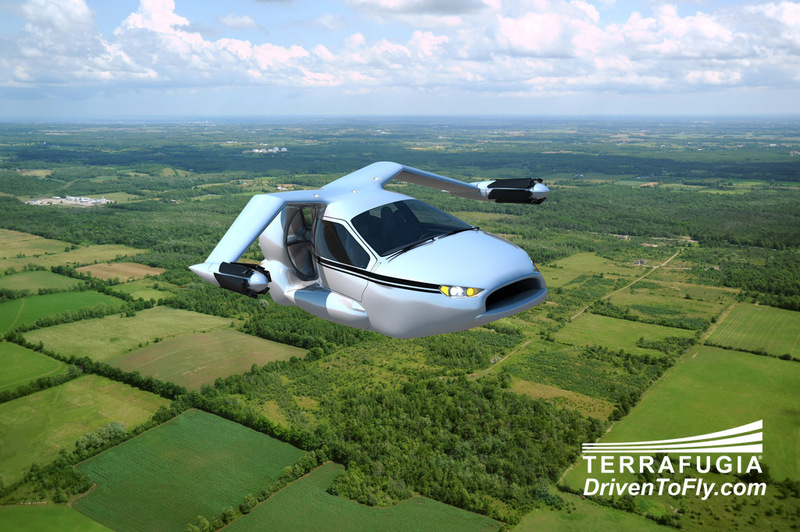 One of those technologies was that of flying cars. As anyone back in the 80’s would only see that to be wishful thinking – as products of over imaginative sci-fi fantasy films. Who would have ever thought such technology could become a reality in such a short span of time? 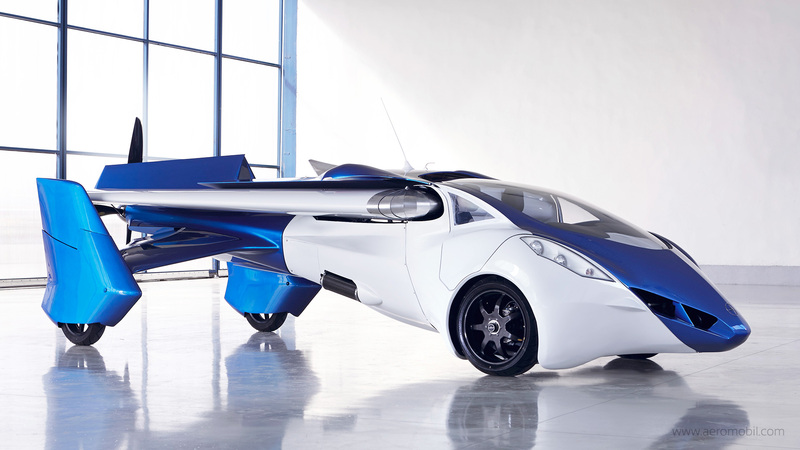 Showcased below are two flying cars made by Terrafugia and AeroMobil, respectively. Zaxxun salutes the minds that translate ideas into realities. It’s one thing to dream, but it’s another thing to “press hard towards the goal”. Faith is not the territory of religions and ideologies alone. It is a universal law that believing in something actually brings about the realization of that vision into physical reality. And if it’s just a matter of imagining – why do we have to think small, when we have the choice to dream big, think big? One hindrance to dreaming big is our realization of how little our current resources are. And the older we get, the more factors we try to consider into the equation. Wasn’t it much better when we were kids – when we used to just fantasize about great things with our toys and drawings, not thinking of the practicalities of how they can become realities? Let’s get back to being “little children”. Let’s stop over-thinking things, which only leads to analysis paralysis. Let’s just dream big the way we used to. It’s great to be “in the future” where the dreams of yesteryear are now realities. Welcome to 2015 – yet another chance to keep dreaming of even bigger things!